Set sail and join Crossroads out on the high seas. This is going to be a big one! 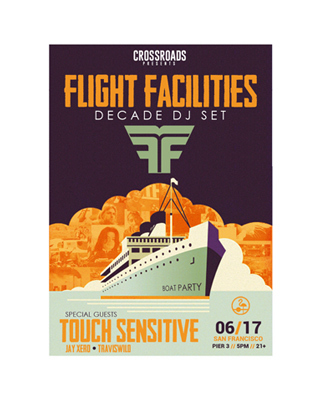 We are so pleased to bring you another San Francisco sunset cruise on June 17 with the legends Flight Facilities (DJ Set) and Touch Sensitive! 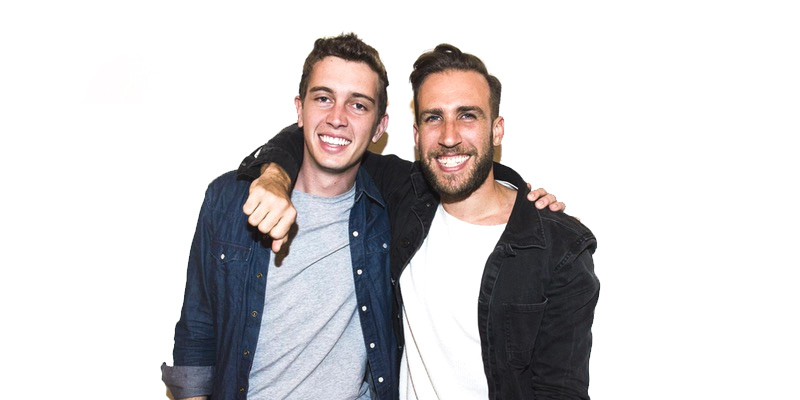 Things are always better when the Aussies are in town ... and Flight Facilities will be dropping one of their coveted DECADE DJ SETS!